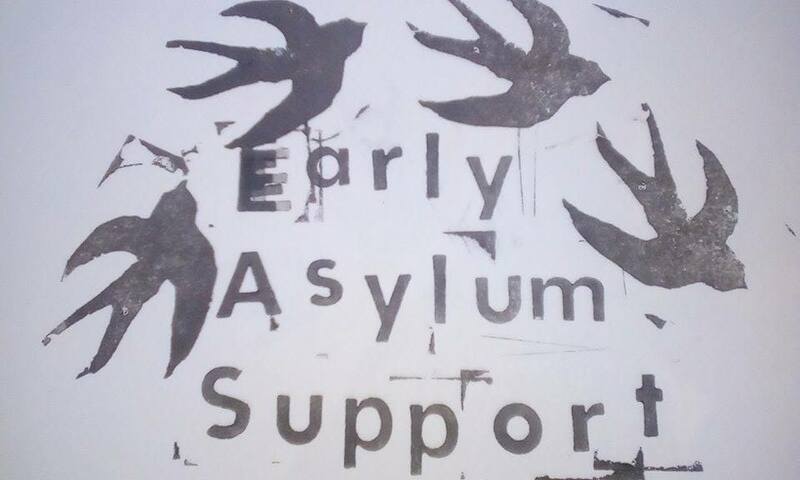 Since 2016, we’ve been working with Early Asylum Support Sheffield, a volunteer group who run monthly information sessions for people newly-arrived to the area, on preparing for the asylum substantive interview. 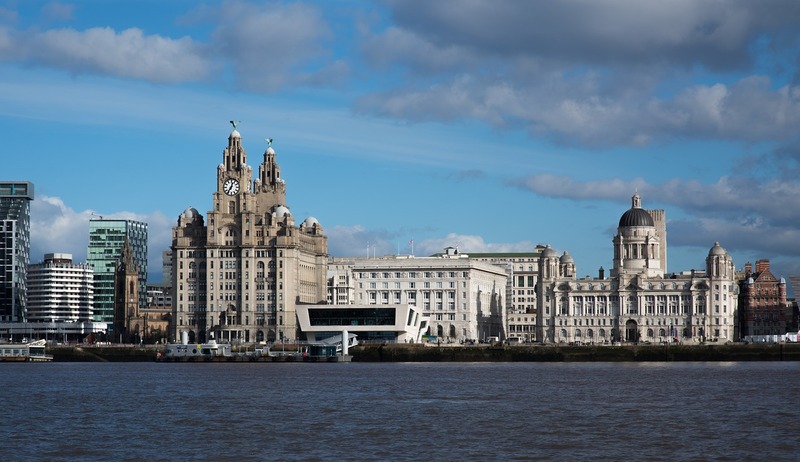 We are recruiting! 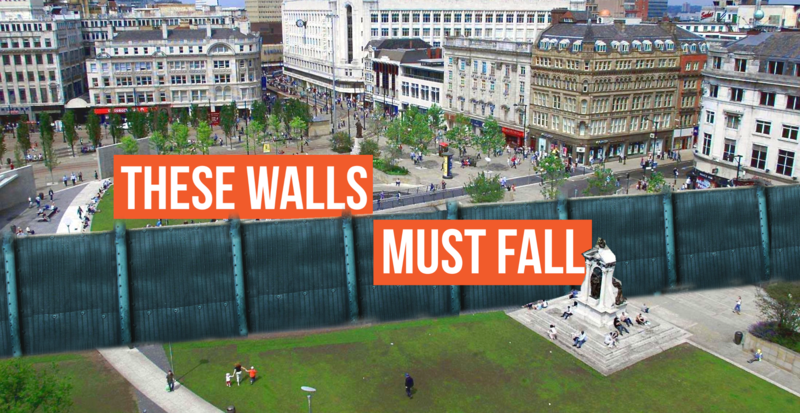 A new one day per week role in Manchester, supporting the These Walls Must Fall campaign. Deadline is Friday 22 March. NHS charges for migrants are dangerous and ineffective, say Bristol medics and midwives. 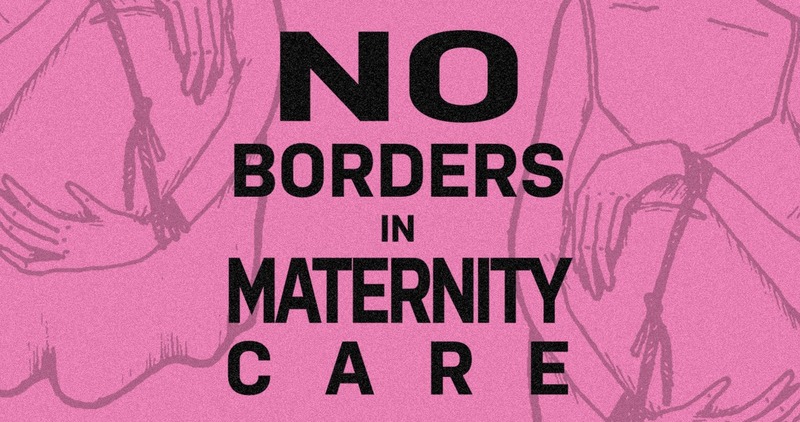 On Saturday 9th March, 2019, a demonstration, No Borders in Maternity Care, will gather at St Michael’s maternity hospital at midday and march to Bristol Royal Infirmary. 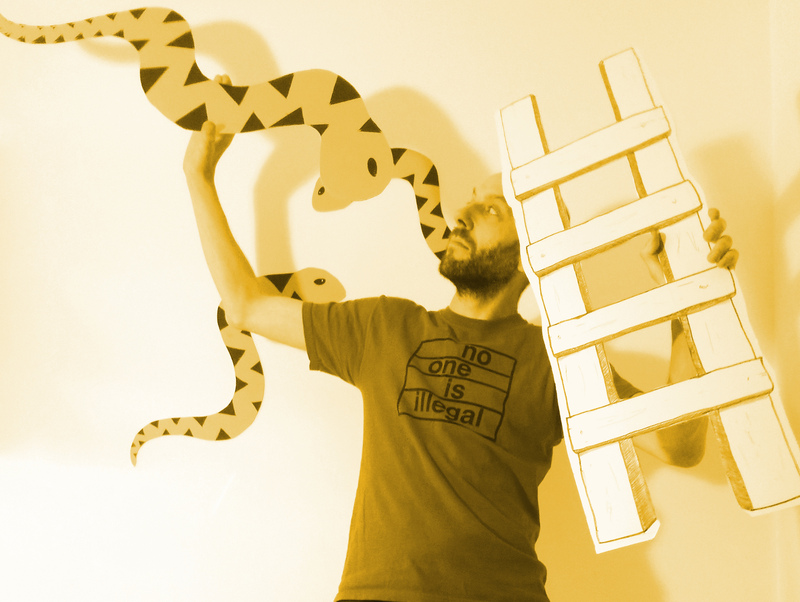 Immigration and asylum law explained, in accessible language. 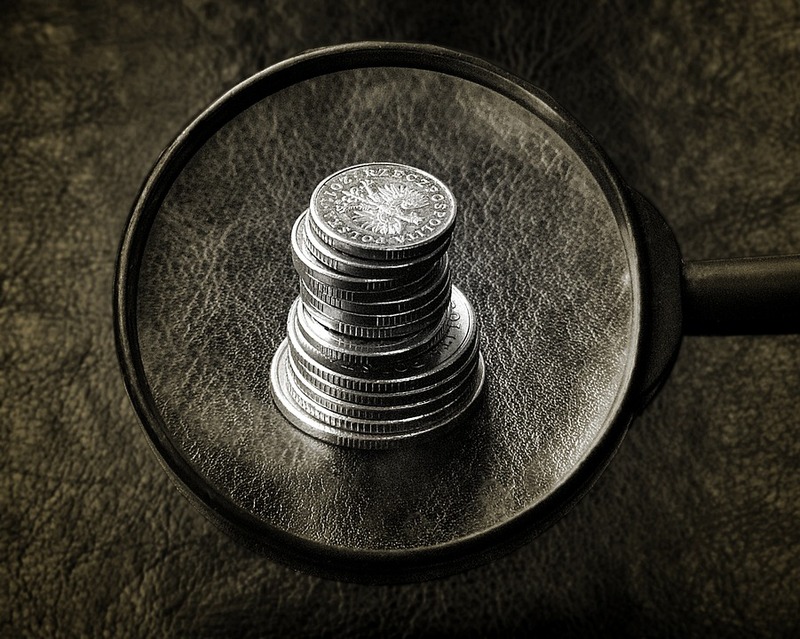 Our blog of legal resources for non-lawyers. With explanation of important legal developments in immigration, asylum and human rights law, and links to further resources. 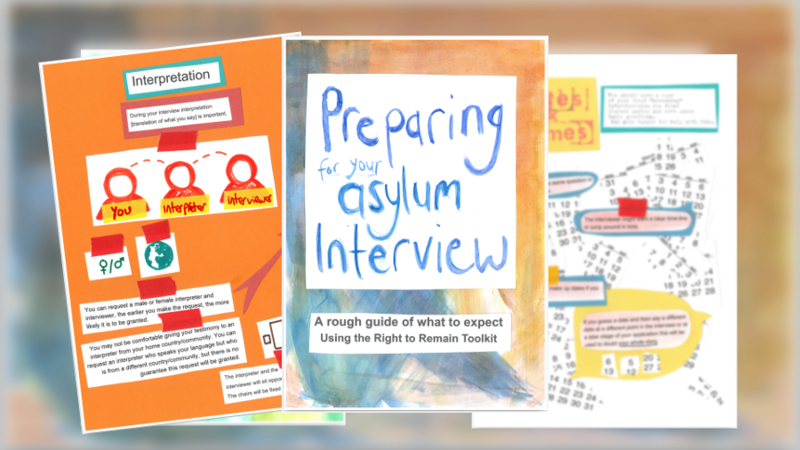 A guide to understanding the asylum and immigration system in the UK, and taking action for the right to remain. 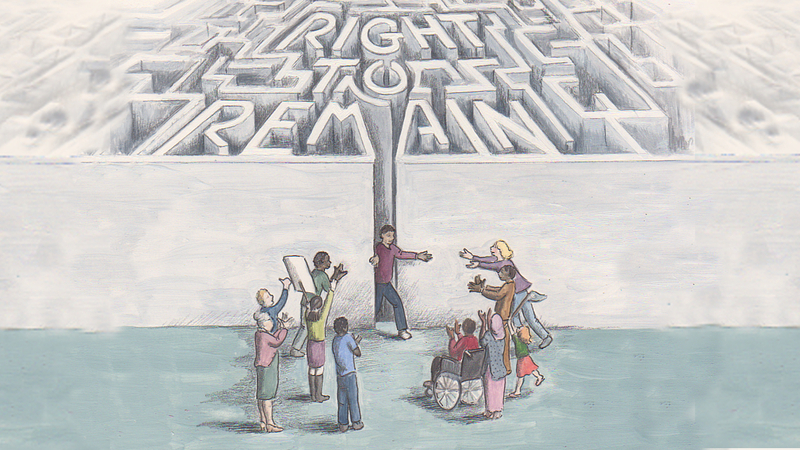 The accessible self-help and solidarity guide to understanding the asylum and immigration system in the UK, and taking action for the right to remain. 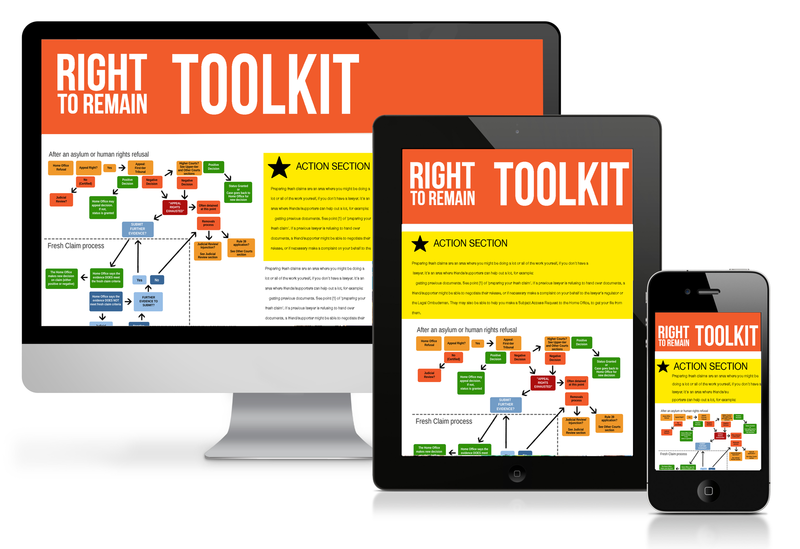 An essential resource for anyone going through the legal system, or supporting others. 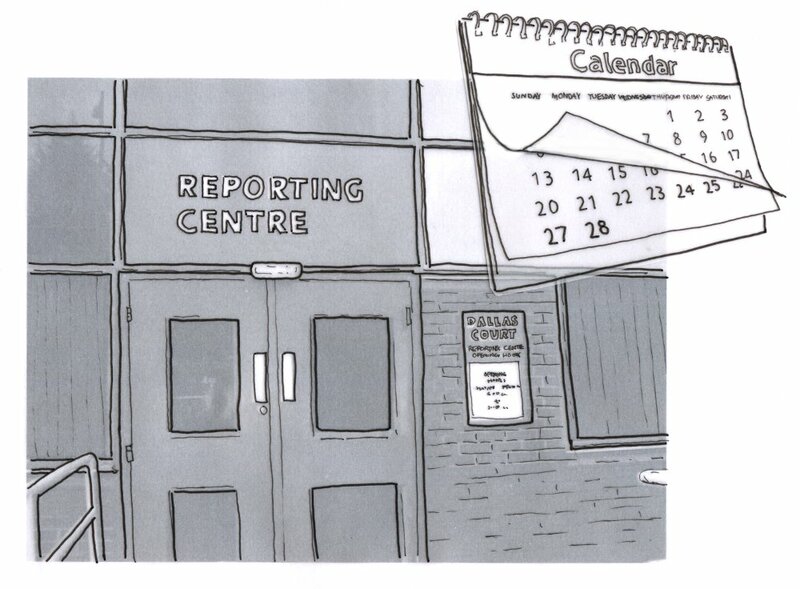 Signing support is an important way of providing practical solidarity with those at risk of detention. Find out more in this video about Bristol Signing Support Group. The interview can be very difficult and stressful, and there’s much can go wrong. But there is also a lot you can do to prepare. Patricia in Sheffield speaks from experience.